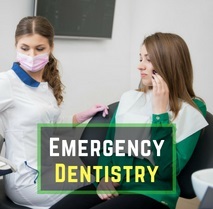 A dental emergency may occur any moment, irrespective of the day or the time. Such cases require proper clinical intervention as soon as possible. 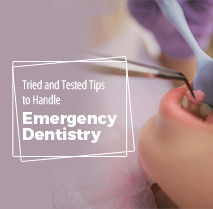 Based on her first-hand expereince, an emergency dentistry expert in London says, such calamities usually occur at the most expected moments, when you just don’t imagine them coming your way. 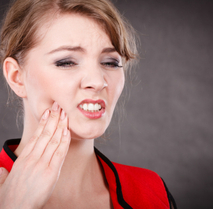 But what are the cases that are considered as dental emergencies? Let’s check it out. 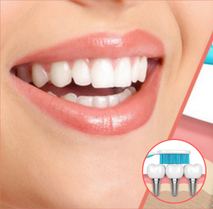 Considering the level of seriousness, pain and inconvenience of the patients, the experts at the Wimbledon Dentist usually provide same-day treatment to dental emergency cases. This private dental practice, located on Abbey Parade in Wimbledon, has earned a reputation in successfully handling such patients and resolving their pain and inconvenience. Cracked, chipped or broken tooth: Even if the crack is very minor, you must see a dentist as fast as possible. This is necessary because even the smallest of the cracks may lead to severe problem in the near future. 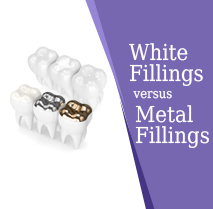 The expert will take the necessary measures to ease out the crack, using composite bonding, crown or white filling. 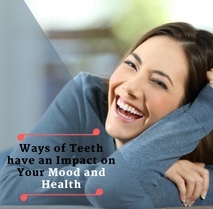 Knocked out tooth: This usually happens due to trauma. 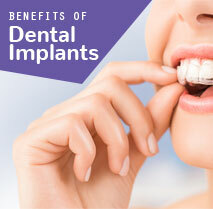 Modern dentistry allows a knocked out tooth to be re-implanted in its socket. 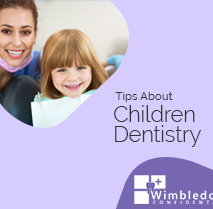 Pick up the tooth crown without disturbing the network of minute roots at its base and drop it in a cup of cold milk or water. This ensures the roots stay alive. Carry it with you to the dentist right away. For successful re-implanation, the treatment must begin within 2 hours after the trauma. 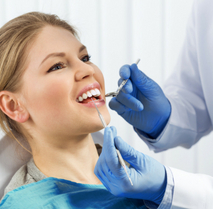 Severe tooth ache and dental abscess: A patient is administered with local anesthesia and the abscess is drained to resolve both the pain and swelling. You may require follow-up appointments to cure the problem once and for all. Broken orthodontic restorations: A reputed emergency dentist in Wimbledon suggests you to rush to the nearest emergency dentgal clinic in such cases and get the device restored or replaced as necessary. The most important thing to remember during any dental emergency is that you’ve to avoid panick at any cost. Being panicky will only worsen the situation, leading you further into the pit of the problem instead of lifting you out of it.